Bundle up for your fall wedding with a custom slouchy wideneck sweatshirt. 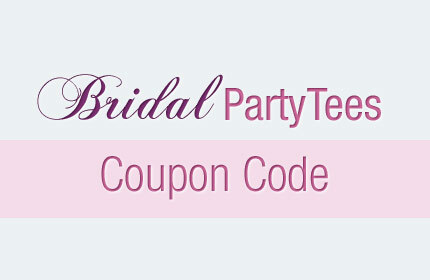 Use coupon code below to save! Use coupon code OCTBPT at checkout and get $3.00 off orders of $30.00 or more! Offer expires 10/31/2015 at 11:59PM EST.